In August 2011, the HCC Board unanimously agreed to support the existing provincial law mandating the use of bicycle helmets by all people riding bicycles. This was followed up with a letter to the Minister of Transportation. To this day, this remains the official position of the Halifax Cycling Coalition. Here is the letter. On November 26, 2013 the HCC held an idea fair to solicit ideas for our next big campaign. At this event, members voted on their favourite ideas. 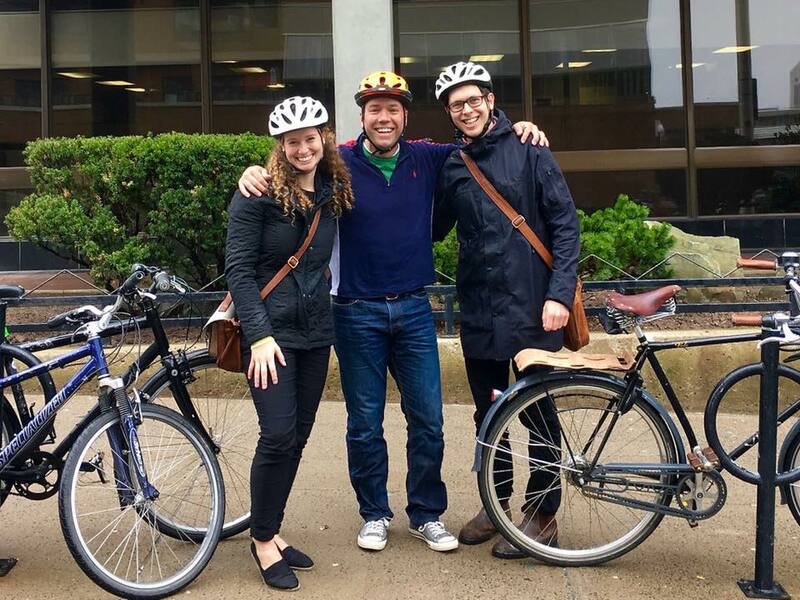 One of the five ideas chosen was the repeal of bicycle helmet laws in Nova Scotia. At its December 9, 2013 meeting the Board unanimously upheld its 2011 position, agreeing that helmets are a necessary precaution to reduce the severity of injury in the event of a collision. The HCC believes that helmets alone do not make cycling safe and will continue to advocate for safer infrastructure design.